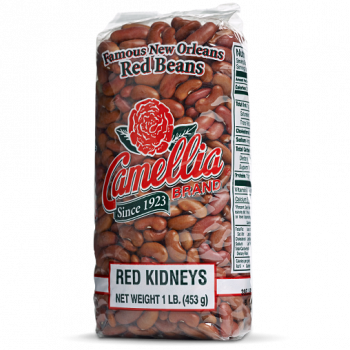 Jambalaya is a traditional south Louisiana dish made with rice, spices and your choice of sausage, ham, chicken or shrimp (or any combination of these). 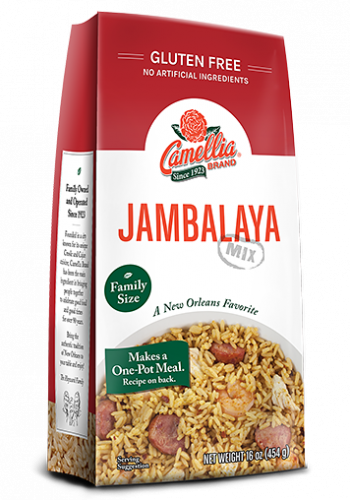 And if you’re looking for a foolproof way to make perfect, flavorful jambalaya your whole family will enjoy, our new Jambalaya Mix makes it easy to prepare! Just add a few ingredients, and simmer on the stove or in your slow cooker. Featuring a bold seasoning packet right in the bag, this savory mix turns into a hearty, nutritious, and delicious main dish. Add a green salad and some crusty bread, and you’ve got a great dinner any night of the week. 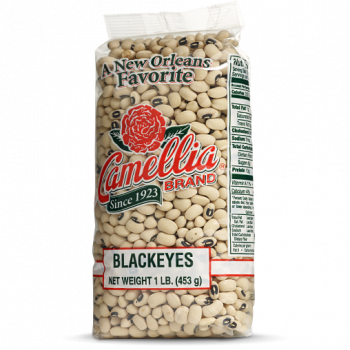 Plus, it’s gluten-free, non-GMO, and has no artificial ingredients. 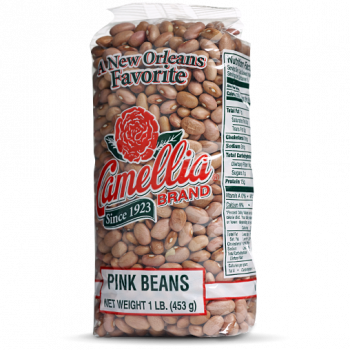 Camellia is a trusted, family-owned New Orleans company that’s been bringing you the highest-quality beans since 1923, and now we’re proud to introduce Jambalaya Mix as part of a line of great-tasting dinner and soup mixes that make busy weeknight dinners simple.